Welcome to #TuesdayTea! 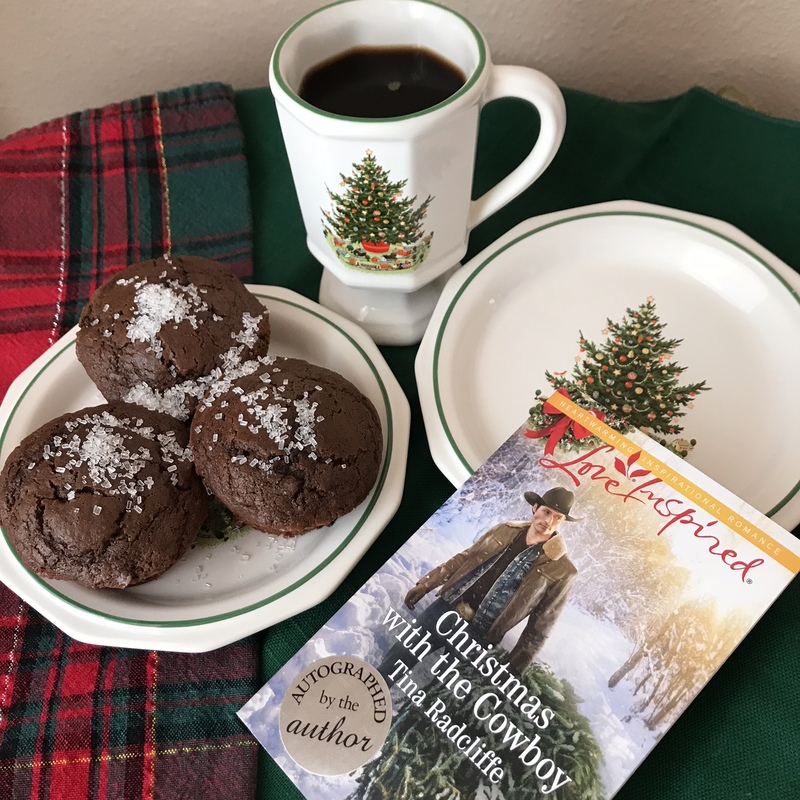 I’m so glad you’ve stopped in because I’m reviewing the newest book by a favorite author, Tina Radcliffe, Falling for the Cowgirl. 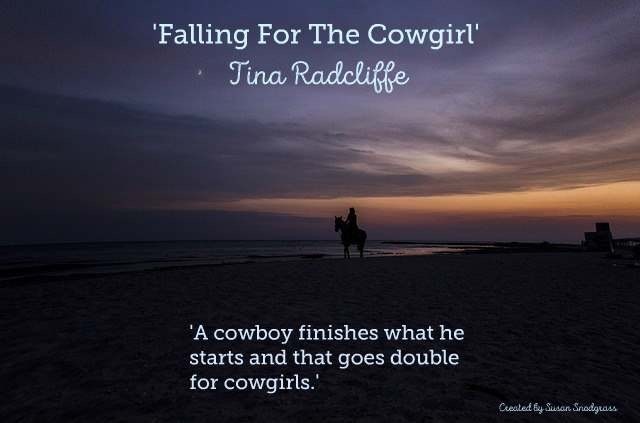 Hold onto your saddle as you read Falling for the Cowgirl! You’ll find out if cowgirl AJ has what it takes to do a traditionally man’s job on my favorite ranch, Big Heart Ranch in Oklahoma. 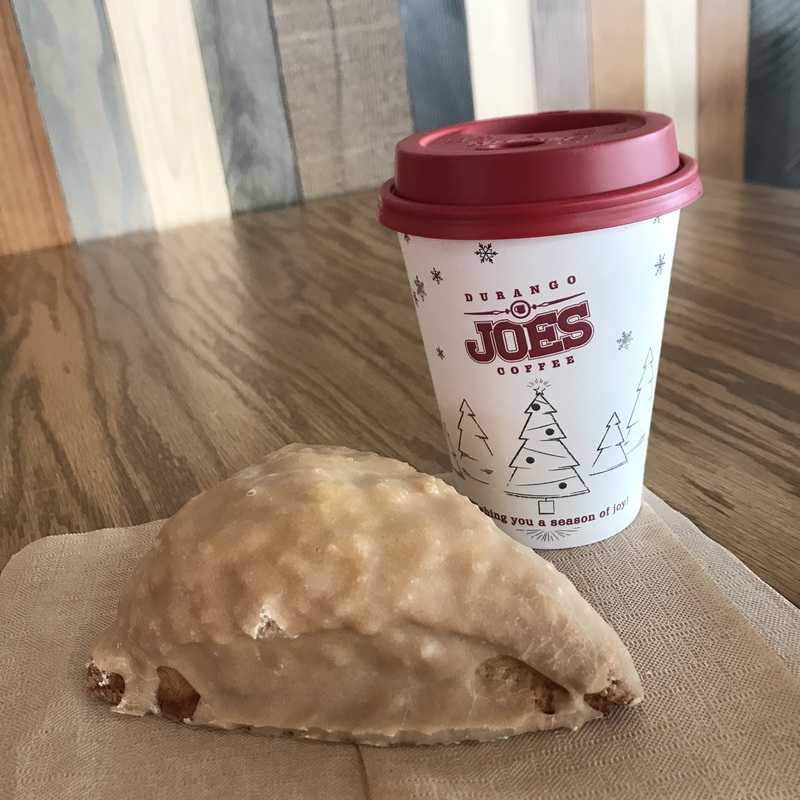 AJ can also whip up yummy pies! 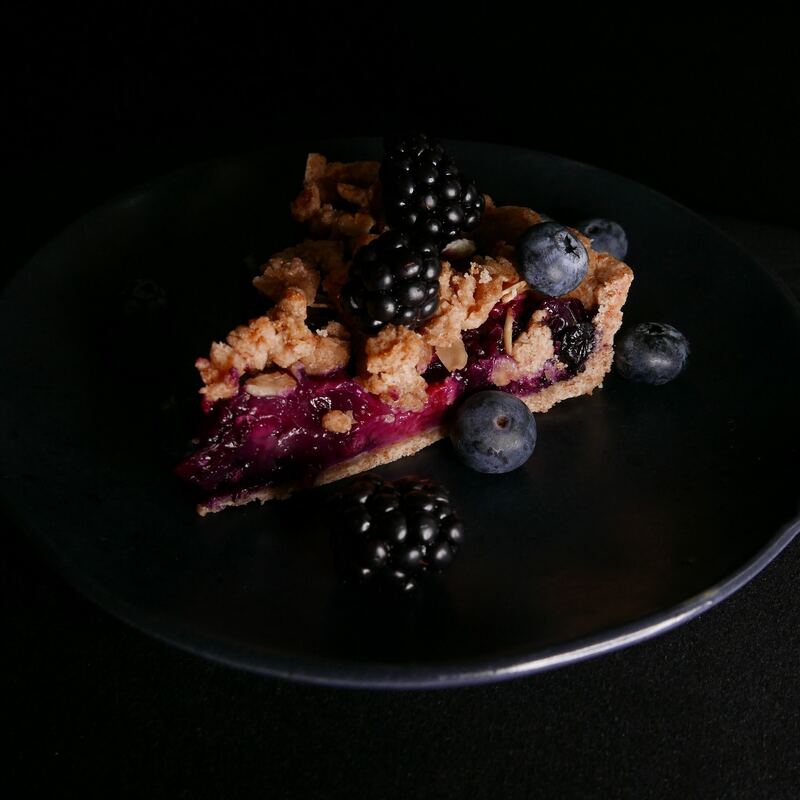 So before I review this newest novel by Tina Radcliffe, take a slice of Three Berry Pie, fresh from the Timber Diner. I’ll pour you a cup of blackberry tea or a tall glass of iced tea with lemon if you prefer. 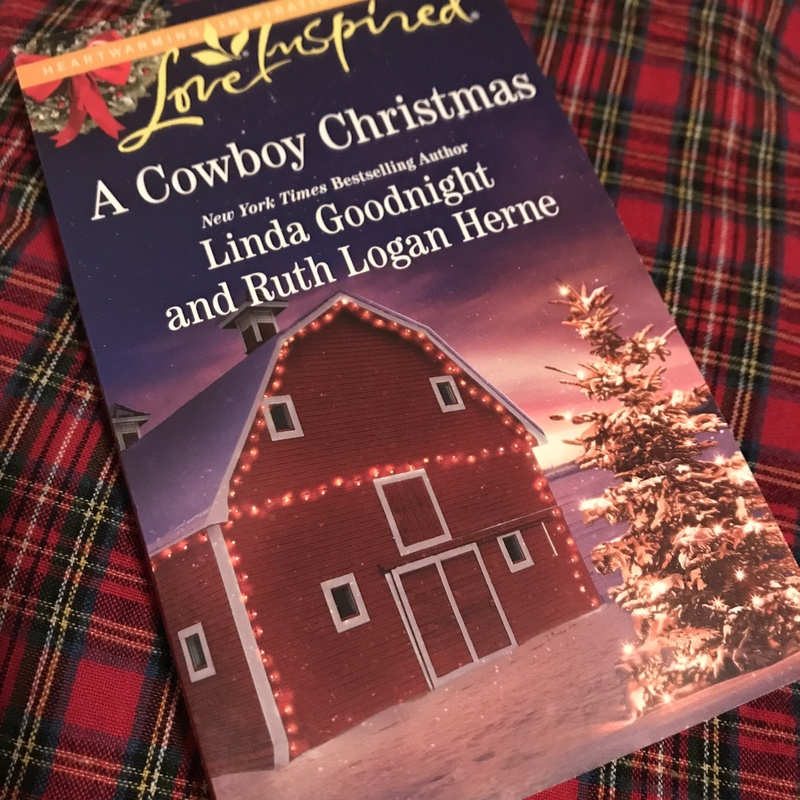 I LOVE this book….and everything about Big Heart Ranch! 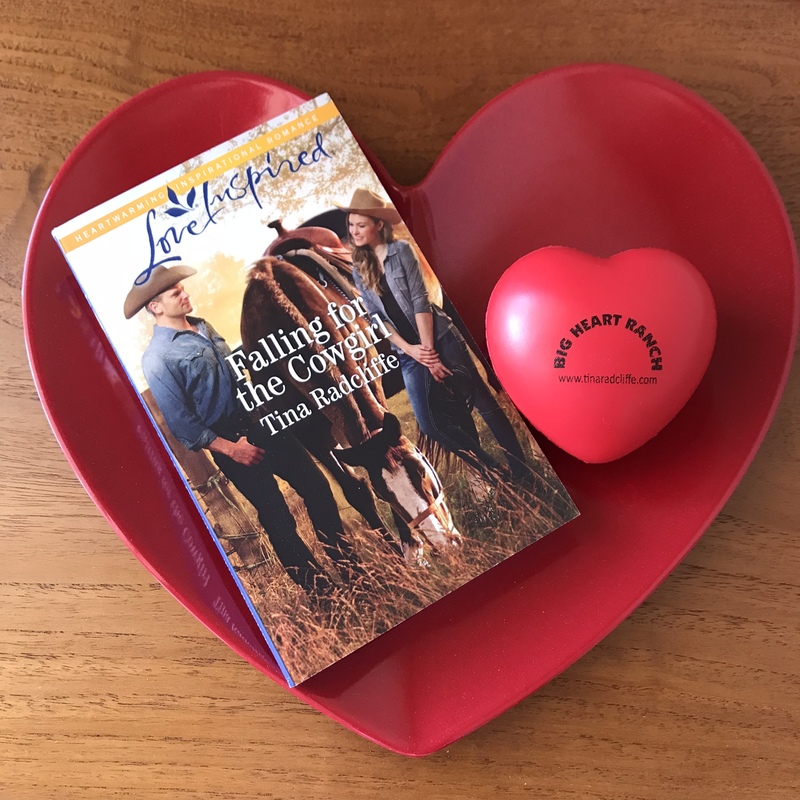 While reading Falling for the Cowgirl, I laughed, I cried, and I delighted in every page! 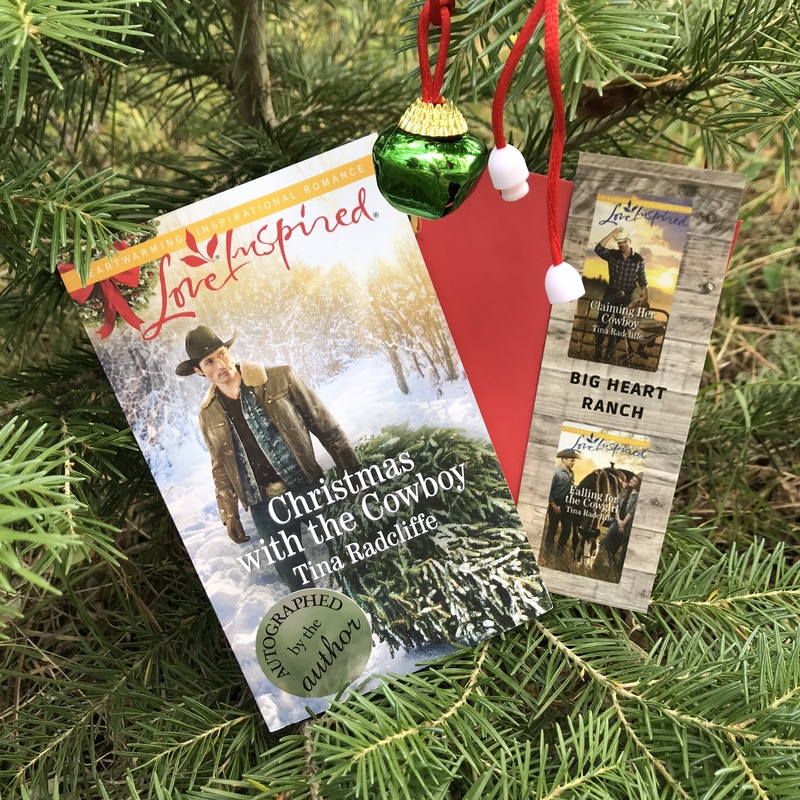 At Big Heart Ranch, newly hired AJ McAlester finds working for her boss, foreman Travis Maxwell, to be challenging…in many ways. Watching these two strong-headed people clash provides for great entertainment as unexpected twists in their lives occur. I like the strength AJ demonstrates as she strives to prove her abilities. I found grumpy Travis to be quite swoon-worthy as his true heart begins to shine. All the folks on the ranch are warm and welcoming, feeling like real friends, family and co-workers. The addition of various animals adds more feel-good fun to the story. And what an inspiring place for the setting of this series! Big Heart Ranch is based on a real ranch that provides family-style homes for children who need second chances and plenty of love. Each book tugs at my heart. Tina Radcliffe does sparky humor, tender romance and faith-weaving so well in all her novels. 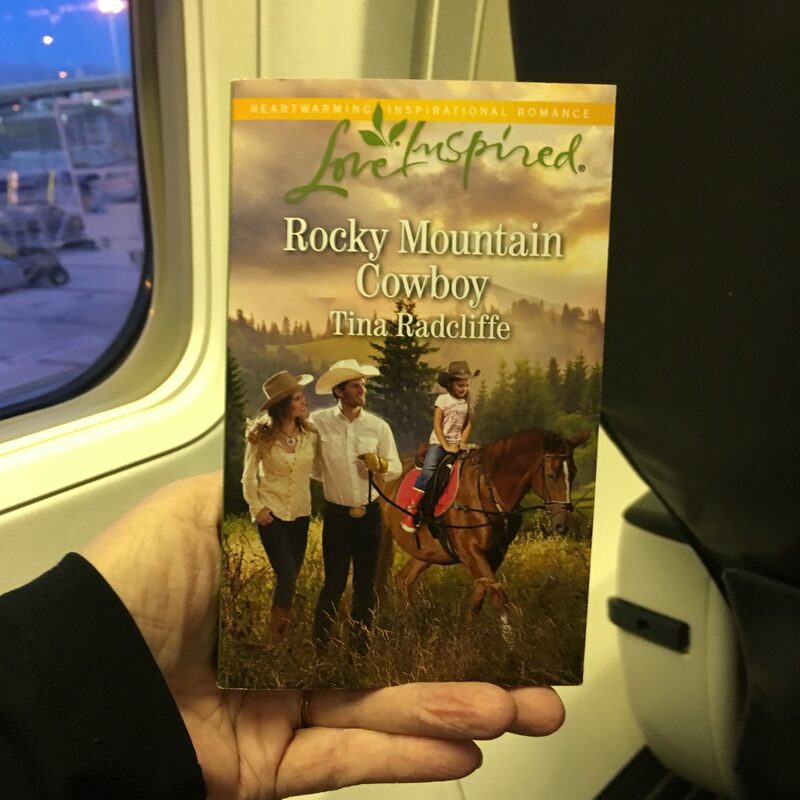 This story, with the touching surprises, just may be my favorite Tina Radcliffe book….and I’d love a slice of blackberry pie…and a pair of turquoise boots! *I received a copy of this book from the author with no requirement to write a review. I’m delighted to offer my honest opinion about this story. As I said in my review, I love the concept of Big Heart Ranch which offers hope and love to neglected children by using family-style homes. In the acknowledgements, Tina Radcliffe mentions her Big Heart Ranch was inspired by Big Oak Ranch, a home program for kids in Alabama. Here in New Mexico is another organization helping children, Navajo Ministries. The children are grouped into three homes, each with a set of parents. 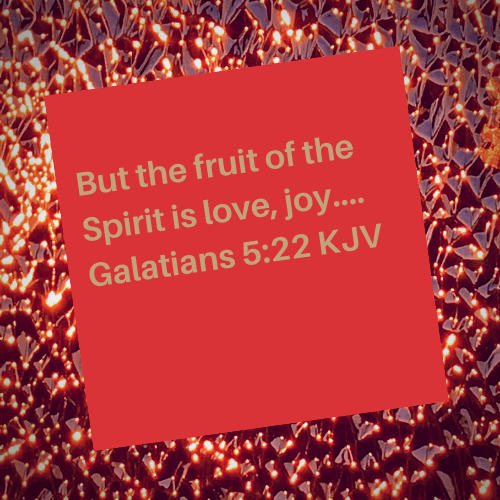 Read more about the Navajo Ministries program HERE. I’m grateful to those groups working to make life better for our children. I appreciate author Tina Radcliffe for bringing these efforts to our attention through her writing. For more information about Tina Radcliffe, CLICK HERE. 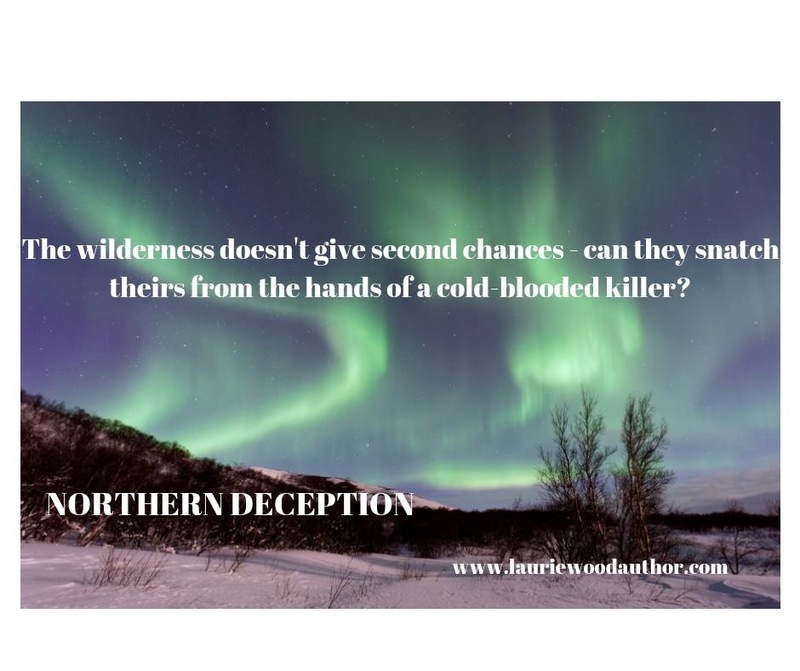 You can sign up for her fun newsletter and, if you’re a writer, don’t miss the “Inside Edition” tab where you can sign up for the (no-charge) writer information newsletter. I highly recommend both newsletters. May you be touched by the treasured blessing of compassionate people, such as those who help suffering children and those who spread the word about these programs of God’s love in action. Thanks to Susan Snodgrass for creating this meme for Falling for the Cowgirl. *Comments will appear after approval. I apologize for delays. 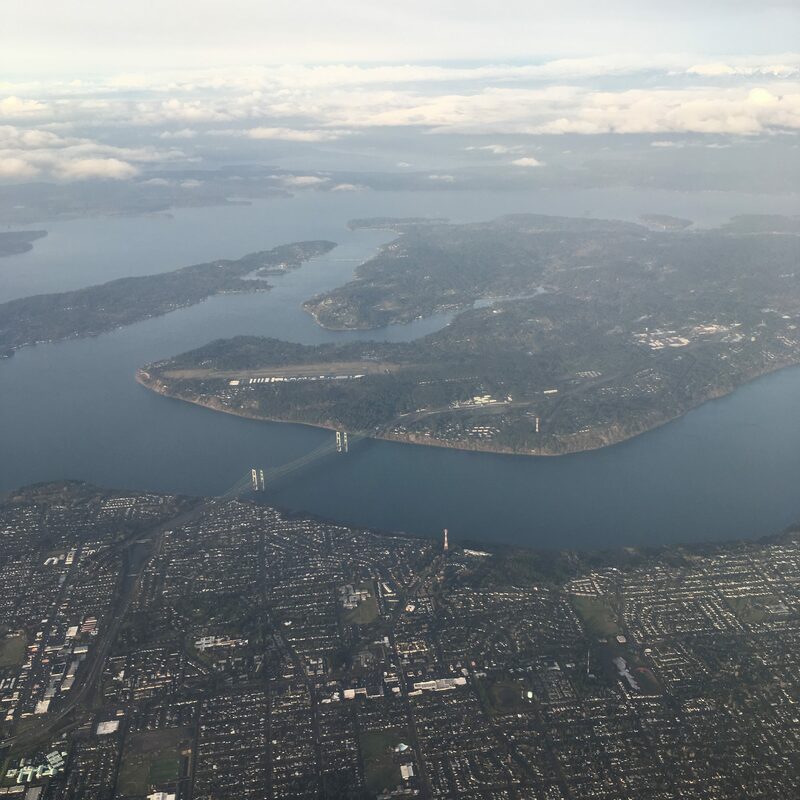 As we approach the last day of February, I welcome you to my Tuesday Tea review of the contemporary love story, A Seaside Romance, by Patti Jo Moore. The month of February is a time to appreciate the treasured blessings of all types of LOVE…family, friends, romantic, and the love of our Lord. 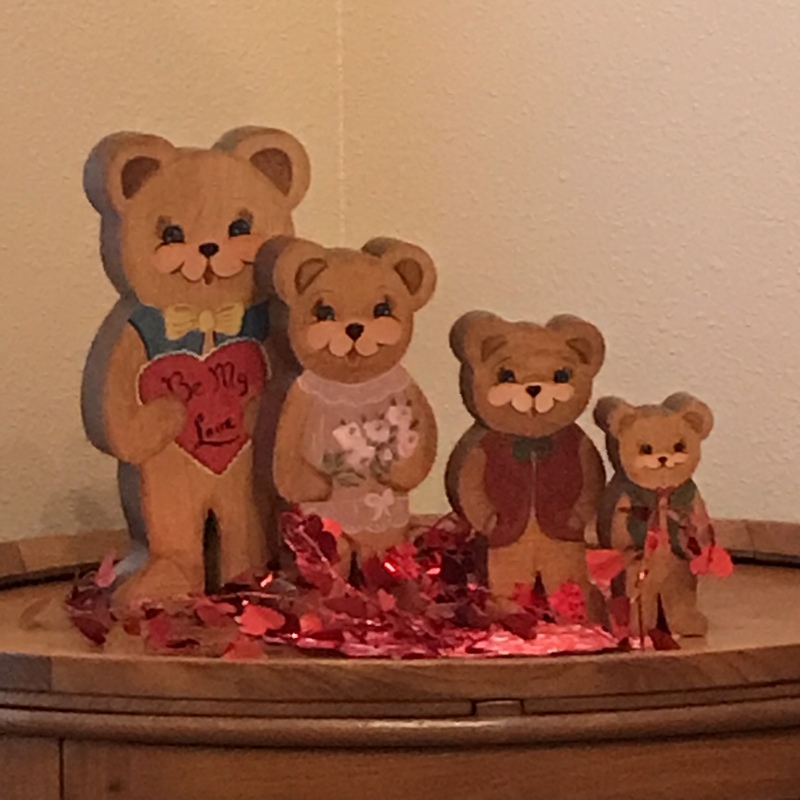 My mother painted these bears to represent our family when our sons were cubs. 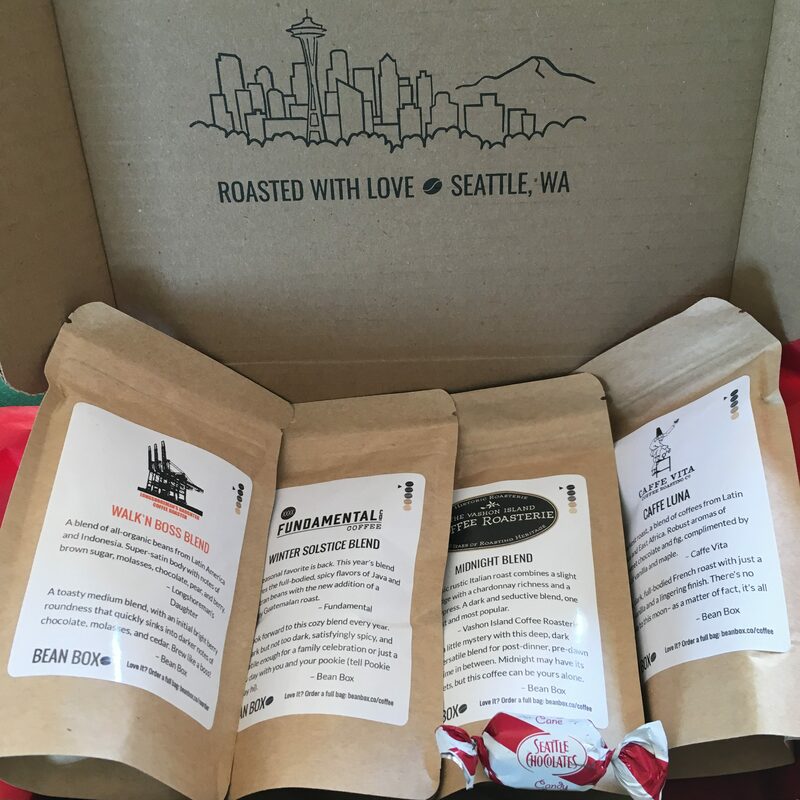 With love, our family now includes 2 DILs and 3 grandsweeties. Frosty mornings still greet me as February comes to a close. 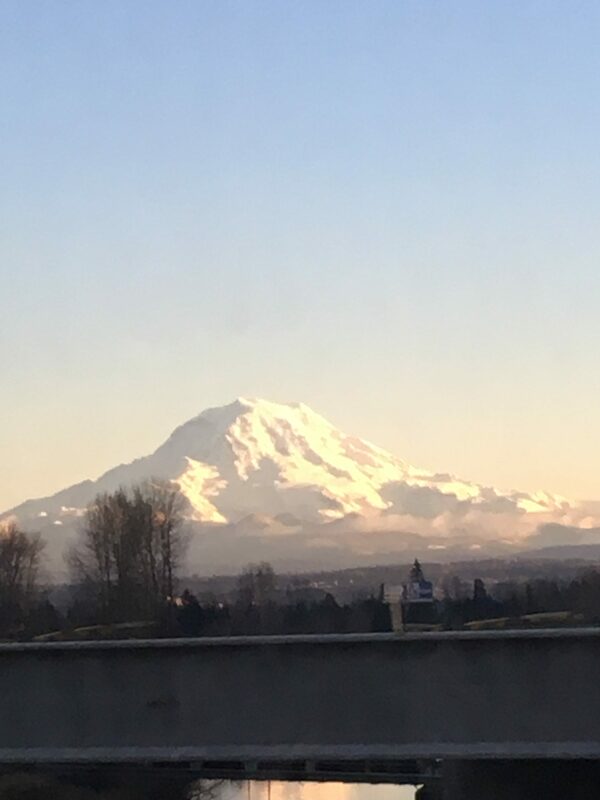 I’m anticipating spring, but warm days aren’t quite here yet. Reading stories can provide us with a virtual trip by transporting us to someplace different from our current place. A Seaside Romance is exactly this kind of book. Patti Jo Moore’s novel takes us to the charming beach town of Coastal Breeze, Florida……exactly what I need while waiting for the warmer days of spring. Since it’s still the month of love, I’m serving Valentine’s Day treats. 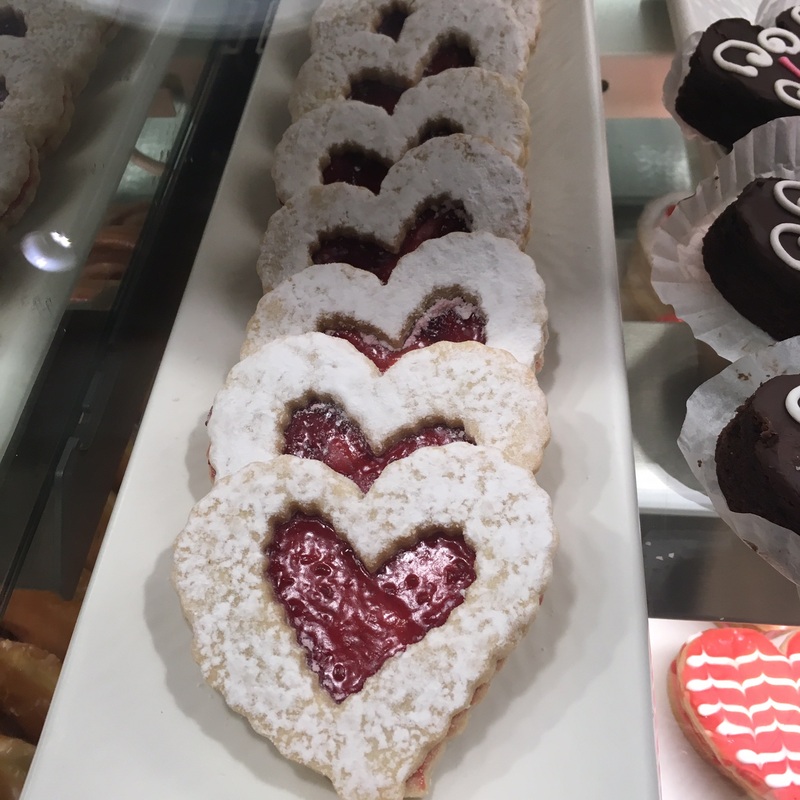 Please help yourself to chocolate heart brownies or raspberry jam-filled Linzer heart cookies. I’ll pour you a cup of fruity raspberry tea. Now we’re ready to delve into A Seaside Romance! A sweet romance set in a charming beach town. A Seaside Romance, by Patti Jo Moore, is a contemporary inspirational romance. Lovely Emma Hopkins is helping out at her aunt’s gift shop when she meets handsome traveling businessman Thomas Wilton. They both have secrets from their pasts which must be resolved before they can reach a romantic happily-ever-after. Other interesting characters enliven the beachside village of Coastal Breeze, Florida, including compassionate Aunt Ginny, busybody Midge Weatherbee, and Thomas’ sister, Avril. I enjoyed the descriptions of the charming community and felt like I was shopping in the nautical themed gift shop featured in the story. I especially liked the way prayer was realistically incorporated as a part of life, asking God for help and guidance. A great book for those who enjoy sweet romance! Yet what she could do was pray for strength to ignore those scars from the past, and also pray for strength and wisdom as she moved on with her life. 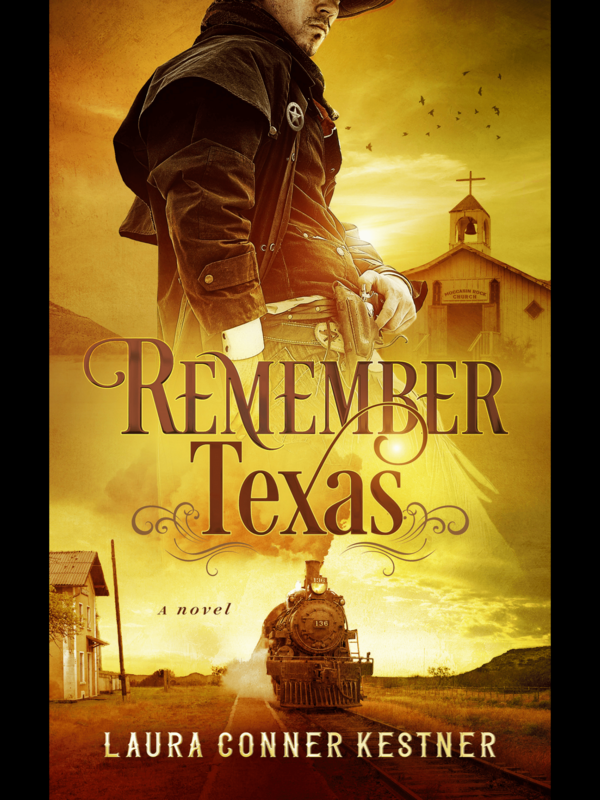 You might enjoy learning a bit more about author Patti Jo Moore and the inspiration for her newest book. 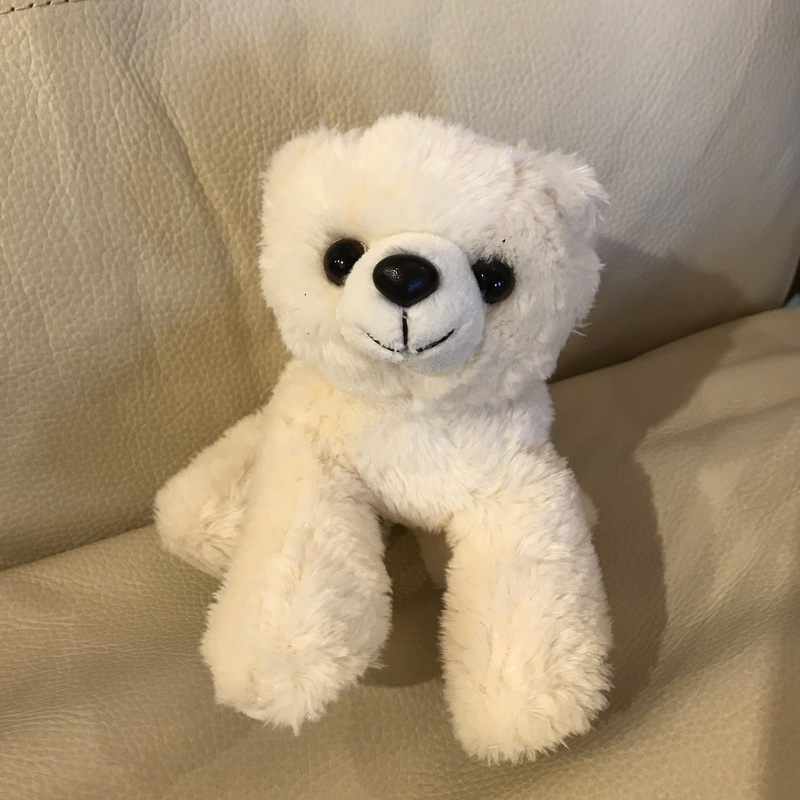 Over at Laurie Wood’s blog, you can read a recent interview, however please note the giveaway has ended. Read the interview here. As mentioned in the interview, Patti Jo has two more books to be released in her Emerald Coast Romances series set on the beautiful…and warm…Florida Gulf Coast. I’m looking forward to more sweet romances featuring this charming community. You can find Patti Jo’s Facebook page HERE. I pray you are surrounded by the treasured blessings of love …in an ever-increasing circle. 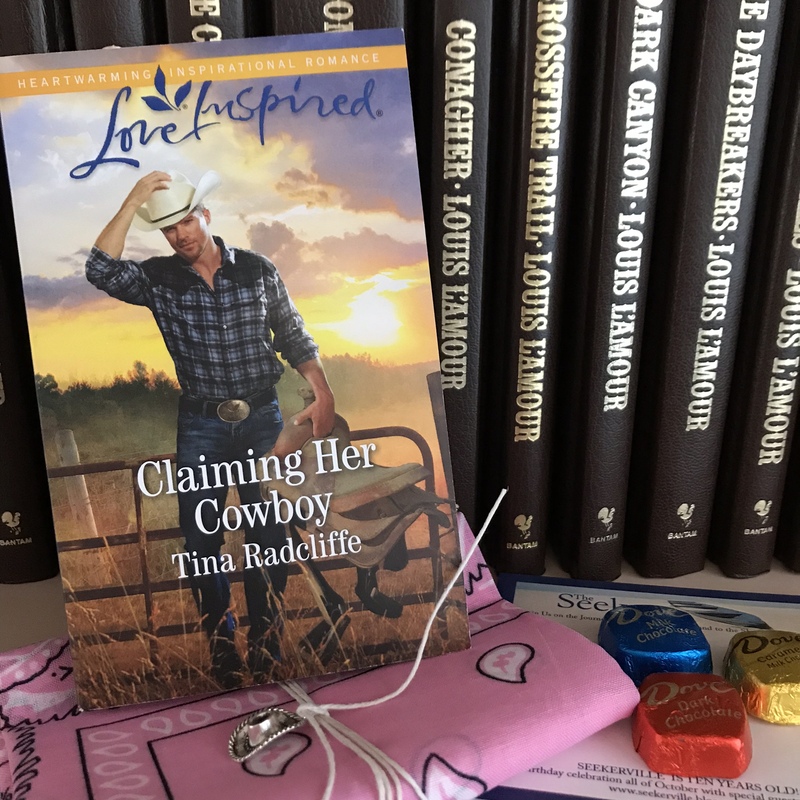 Welcome to my (just a tiny bit late) #TuesdayTea review of Claiming Her Cowboy by a favorite author, Tina Radcliffe. I’m so excited about this new series featuring Big Heart Ranch, a home for orphaned or abandoned children who need love and second chances. The staff, the kids, and the ranch setting….not to mention the romance….all make you feel good about the world. A heart-warming story! I LOVE this heart-touching story where Plan B can turn out to be the best! Having been in foster homes themselves, Lucy Maxwell and her siblings opened the ranch to give suffering children an opportunity to grow up in loving, family-like situations. Attorney Jackson Harris is tasked by his benefactor aunt to assess the financial needs of the ranch organization. The professional relationship between Jack and Lucy gets complicated when each individual wants to follow their own different plans. 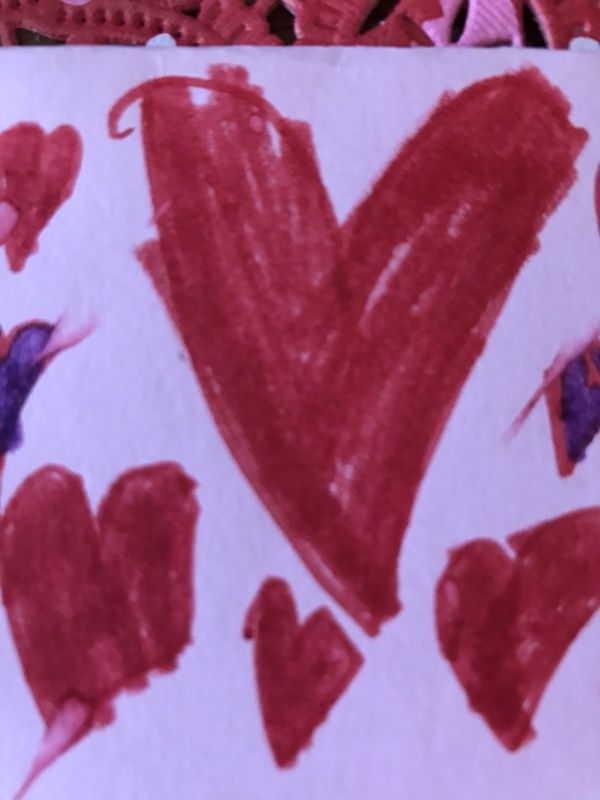 But when precious five-year-old Dub climbs into both their hearts, along with his two sisters, life gets even more complicated…in such a heartfelt way. I love the assorted characters in this book, all the sweet children, and the reason for establishing Big Heart Ranch. As prickly Lucy and stern Jack learn to soften because of a set of triplets….and learn to trust each other…a beautiful story unfolds. This is the first book in a much-anticipated new series by inspirational author Tina Radcliffe. 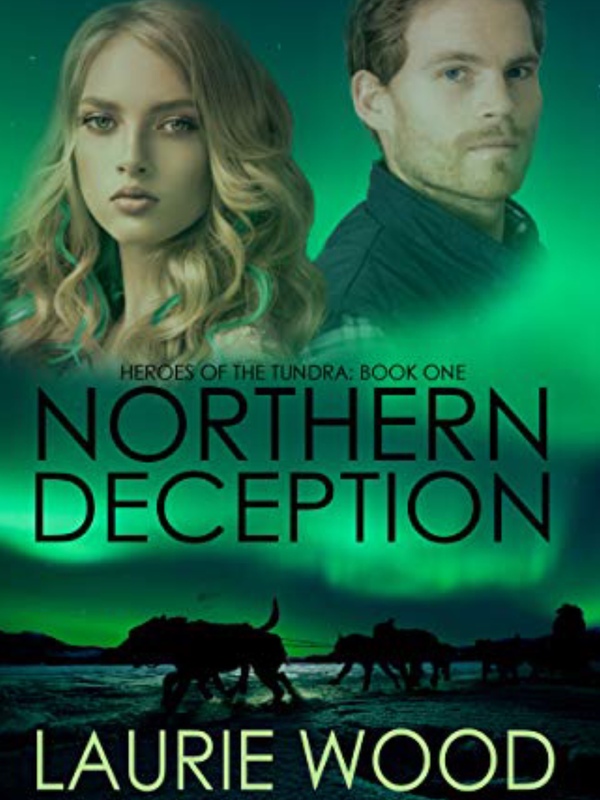 This story, along with its dedication page where the author mentions the inspiration for this series, will touch your heart! *I received a copy of this book with no requirement to write a review. I’m honored to provide my honest opinion of the story. Since this book is filled with sweet kiddos, I’m serving sweet cupcakes and sweet lattes today. 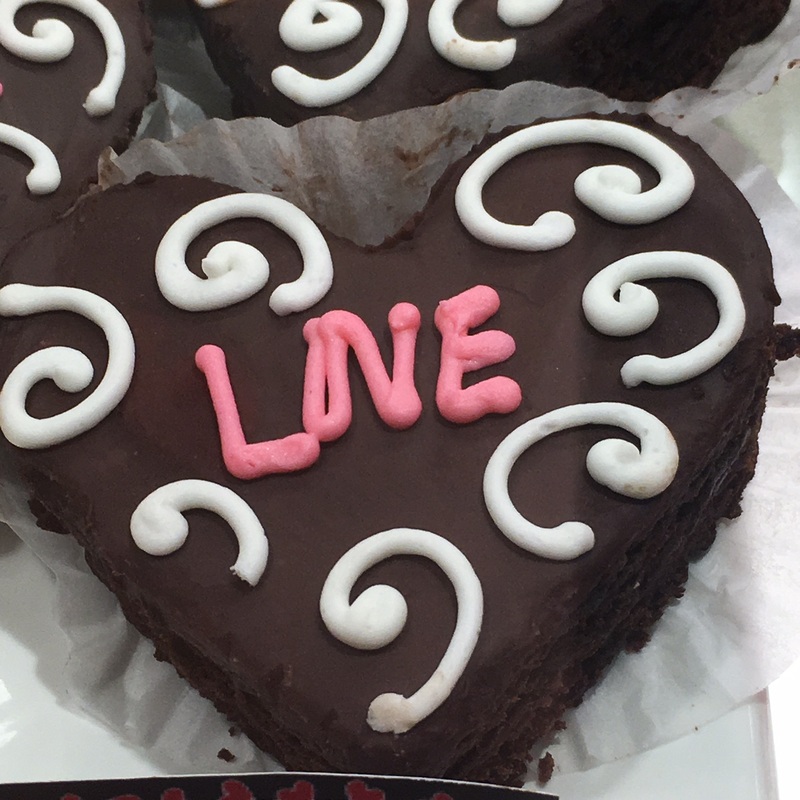 Doesn’t everyone love cupcakes? This is the mission statement for Big Heart Ranch. Perfect! 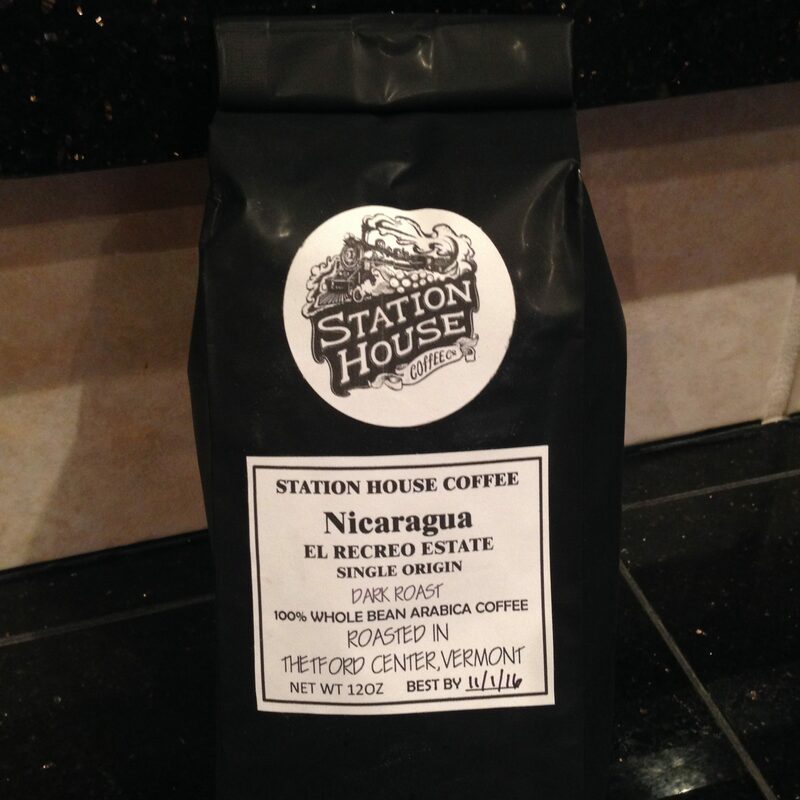 Thanks for stopping by for a quick book chat and a virtual treat. May your life be filled with God’s treasured blessings of faith, hope and love. 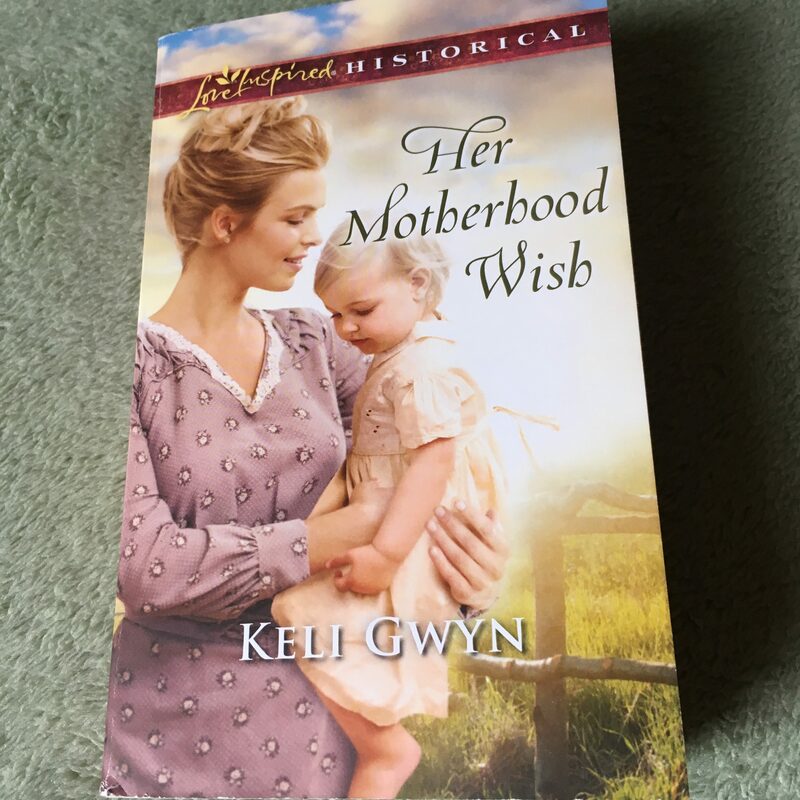 I’m delighted you are joining me to chat about Keli Gwyn’s newest Love Inspired Historical, Her Motherhood Wish, with a heroine dear to my heart. This book releases today! Many years ago, the love of my heart expressed his devotion to me and said, “I want you to be the mother of my children.” I burst into tears! I confessed to him that a doctor told me I might never be able to have children. He comforted me and said we could adopt children, and those kids would be his own. I did marry this good man whose compassion reassured me that day. We’ll celebrate 46 years of marriage this summer. In our case, God’s plan for us provided miracles…eventually we did become pregnant. We now have two grown sons, faithful men like their father, and definitely our miracles and treasured blessings. So…….heroine Callie’s situation in Her Motherhood Wish touches my heart. I relate to her disappointment, hope, and attempts to trust God’s plan for her life. Keli Gwyn writes a wonderful story full of God’s treasured blessing of love. 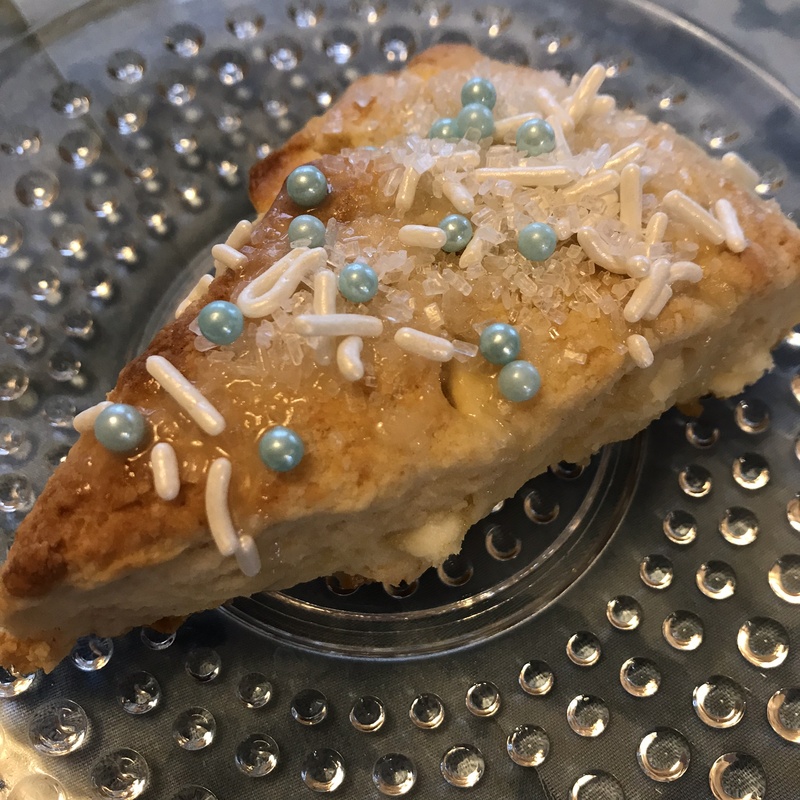 With the beautiful, glowing cover art adorning Her Motherhood Wish, I though Lemon Scones would be a bright and appropriate treat to celebrate this sparkling new release. (Yes, isn’t that cover gorgeous?!?!) 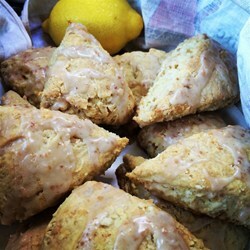 In the acknowledgements of her book, Keli mentions her husband bakes homemade scones while she works on writing projects. What a great idea! 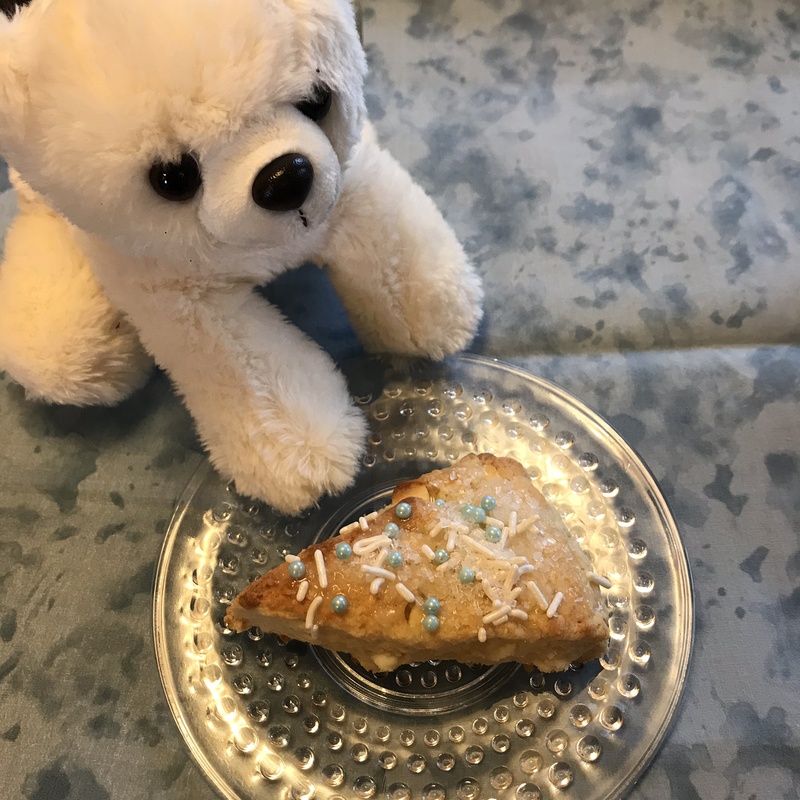 🙂 So please help yourself to a lemon scone and a warm cup of tea as we celebrate the release of Her Motherhood Wish! Thank you for blessing Keli with the passion to write the stories You place on her heart…..stories which touch others. Her warm personality glows as she reaches out to others offering encouragement. Please continue to bless her writing efforts so her words reach more readers and comfort them with hope and trust. 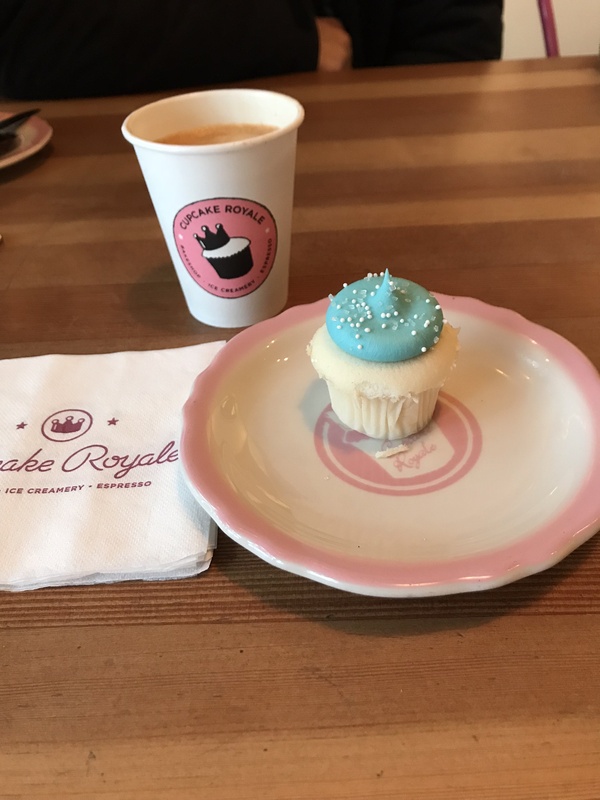 Thank you for joining me for this review of Her Motherhood Wish. May you be blessed as God’s plan for your life is revealed. No computers were harmed in the 2.776 seconds it took to produce this page.